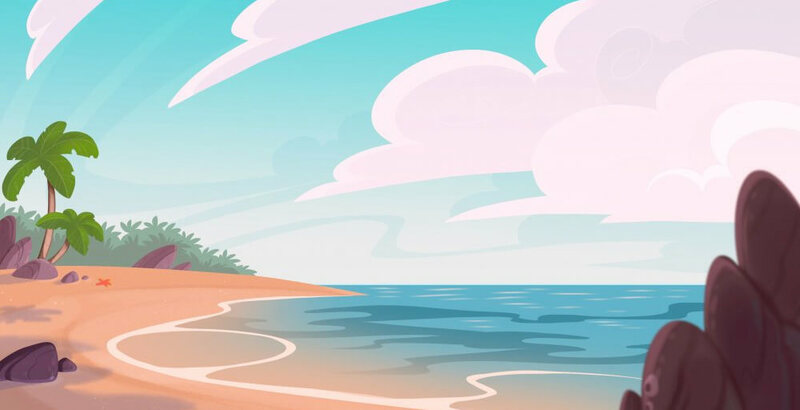 Beach Slot Lets You Combine A Day At The Beach With Fun Gameplay! 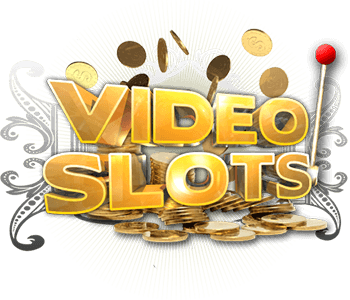 known to produce some of the most popular slots online. The game lets you combine the relaxing atmosphere of a day at the beach with the fun of playing slots. The waves will bring in seashells, messages in bottles and cute octopuses that greatly increase your winnings. The background sounds consist of gentle, soothing waves rolling in over the beach. A few of these waves bring with them literal treasure chests, so why not try this rewarding slot version of a day at the ocean! Beach Slot Is Full Of Seashells, Treasure Chests And Precious Pearls! 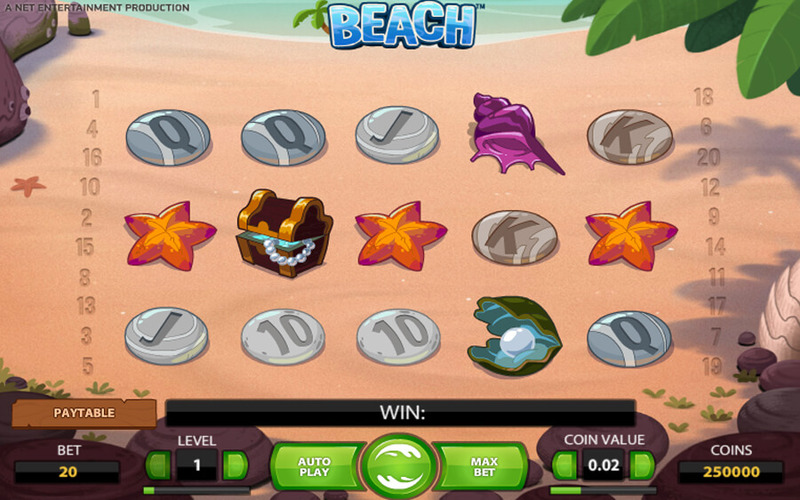 Beach Slot is a well-produced slot game, that captures the essence of its theme really well. The ocean sounds are perfect and all the symbols help recreate the feeling of being at the beach. The game features the traditional five reels with three rows. You can adjust the number of active paylines with your bet, with the maximum being 20. Before each spin, you can also adjust the coin value from 0,01 to 1,0. Like most slot games, Beach Slot has a wild symbol, that will substitute for any other symbol to help you secure a winning pay line. The wild Octopus will also double all payouts it helps secure. There's also a crab wild symbol, that doesn't multiply your winnings. You'll access free play by landing three or more of the message in a bottle symbol. The RTP for the game is averaged at 96,8 percent. Naturally, this fun game is available on mobile devices, so you can win money while you're actually at the beach! Free Spins Will Help You Land That Coveted Jackpot! Free spins are an important part of entertaining slot games. In Beach, free spins are called free waves. You'll unlock free waves by landing three or more of the scatter message in a bottle symbol. This way you can earn up to 24 free waves! Bonus Winnings Are Made Possible by The Happy Octopus! Slot games often distinguish themselves from the competition with their bonus features. In Beach, the bonus comes in the form of the multiplier that the happy octopus wild symbol offers. Not only does the little guy substitute for any other symbol except the scatter symbol, he also doubles all the winnings he helps create! Let The Jackpot Roll In With The Waves! Naturally, hitting a jackpot is the ultimate goal for many slot players. In Beach, the bulging treasure chest is the most rewarding symbol. If you land five of them in an active pay line, the jackpot will be unlocked. This will award you no less than 2000 times your stake for the winning pay line!